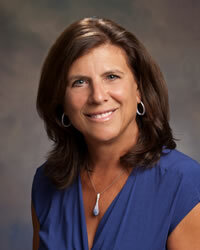 Laurie is the principal of Solutions Insurance and a licensed 220 insurance agent. She started the agency in 2007 and it has grown into a very successful independent agency working with top carriers in the industry. 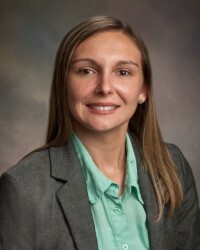 She is also a licensed Real Estate Broker and has had a successful career in commercial banking. Laurie spends a lot of her personal time in an around the water while boating and scuba diving. Laurie is also very active in her community helping others as a Rotarian and founding member of the Tierra Verde Business Partnership. Holds a 220-insurance license and has been an agent at Solutions Insurance since 2010. 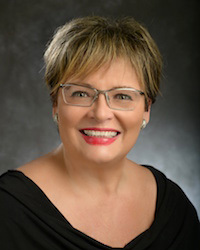 She is active in her community as a past executive and general board member of the Tampa Bay Beaches Chamber of Commerce, awarded 2011 and 2018 volunteer of the year. She graduated from Kent State University with a bachelor’s degree in theatre/acting and is a licensed mixologist. 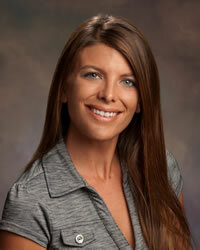 Lori has been selling insurance since 2010 and was a claims adjuster for Nationwide and Geico. She has developed a passion for not only selling insurance but in helping others navigate through the insurance terms and endorsements. Both Lori and her husband are alumni for the University of South Florida and are enjoying watching their son experience the same college and excel in his education. Lori is also an avid dog lover. 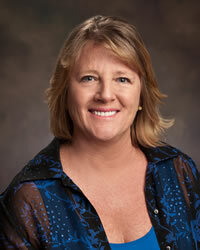 “The Insurance Lady”, has been one of Tampa Bay’s top agents for years. 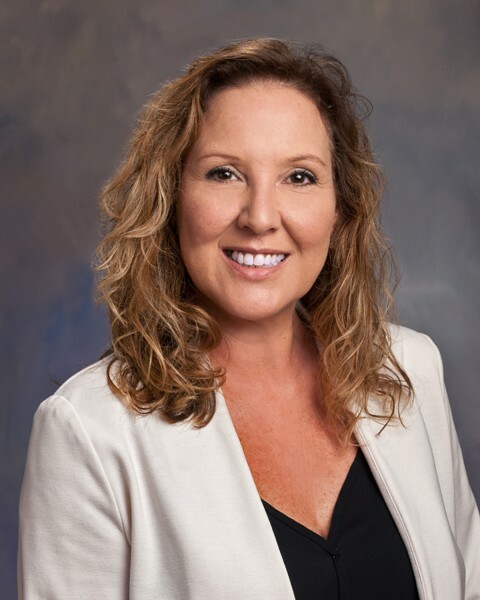 She has a passion for not only selling insurance but in taking care of her clients and doing the right thing for them and always puts her clients first. One of her top priorities is to help others understand their coverage and makes sure it meets their needs. 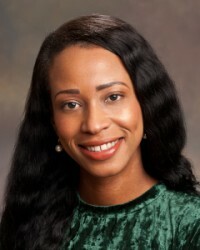 She is very active in her community and is past president and chairperson of several local organizations including Boys & Girls Club, Science Center, Queen of Hearts and Florida Orchestra Guild.